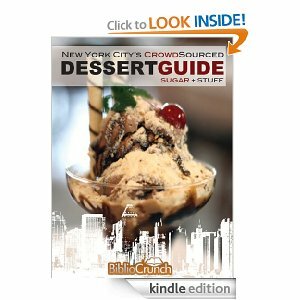 BiblioCrunch authors and freelancers can take the $47 course for FREE using code BIBLIOFREE100. Using Sigil and other free tools, create and format your own beautiful e-books. Don’t know how to code? Not a problem! 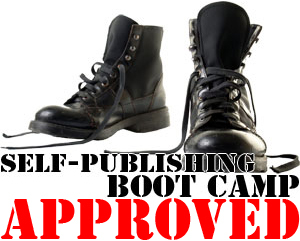 Learn how to easily make your own books to sell on Amazon, Barnes & Noble, Kobo, Smashwords, Apple, Google, etc. 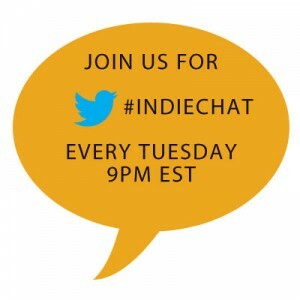 Taught by Sabrina Ricci, an indie author and e-book developer who has worked for Simon & Schuster, NBC Publishing, and The Experiment Publishing. 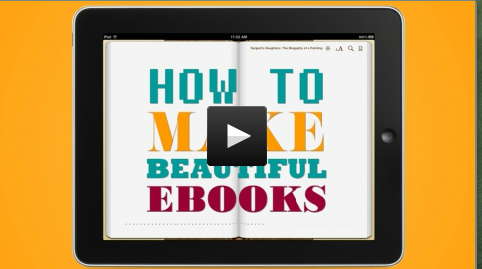 How to Create E-Books has tutorials, infographs, links to additional resources and more! Let us know your feedback on the course! The coupon code is good through the end of September 2013.